You spend all your energy to ensure your guests have an unforgettable experience. We get that and strive to provide the same service to you. 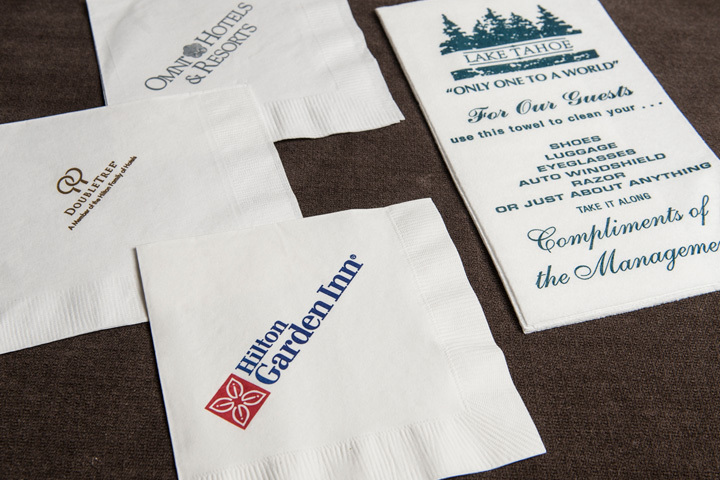 We are a printer who truly understands the hospitality world. 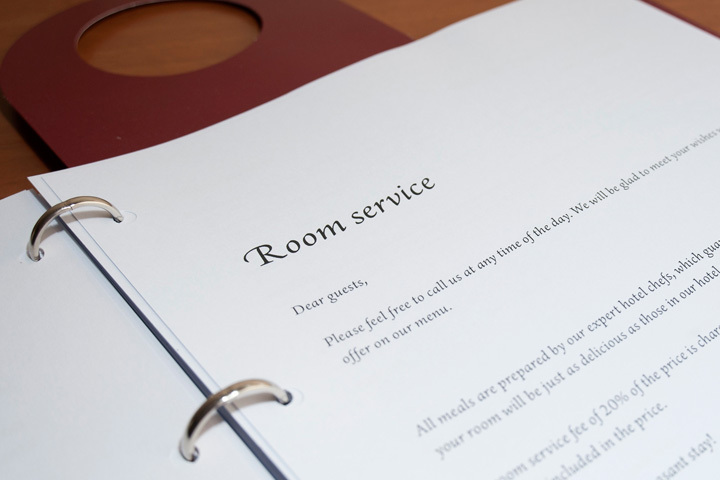 We understand that a hotel or resort does not operate efficiently when worrying about their print needs. 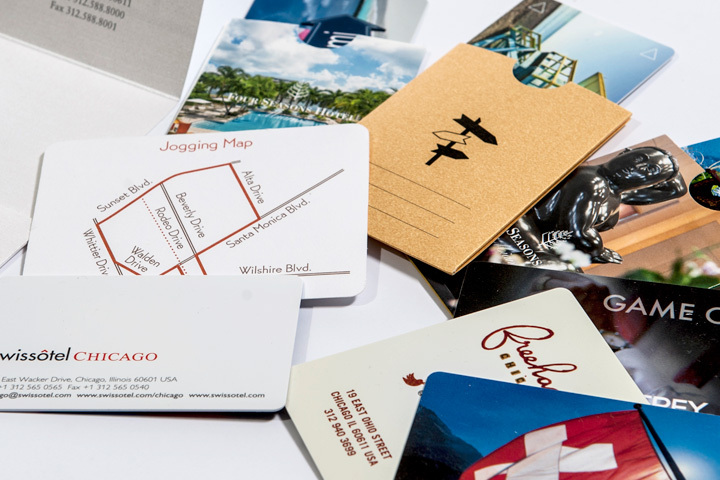 By partnering with Atlas, allow us to take care of the printing and fulfillment of your needs. Rest assure that our 50+ years of experience and dedicated team will offer fresh design ideas and flexible inventory options to best serve your property. Allow Atlas to be your brand extension and take your guests to a new level of luxury and convenience.